Stop by for a visit!. 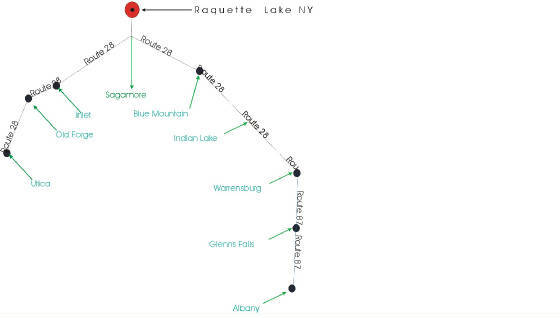 To get to us take RT28 to the Raquette Lake School. If you are comming from the the direction of Blue Mountain Lake, turn right. Otherwise turn left. Follow the road one mile over the bridge into town. Stop when you get to the lake! 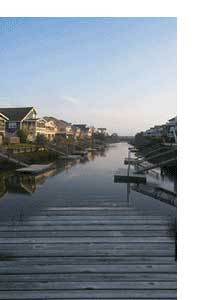 Our dock is 150 feet to the right. Raquette Lake Supply Company will be behind you.